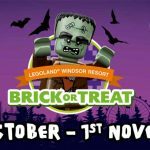 If you’re looking to get away with the family this October half term then Haven Holidays have some great special offers for a perfect budget break. With holidays starting from as little as £179 per family for a two bedroom caravan that sleeps four people thats a saving of 20% off. 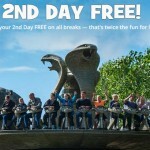 So get yourself a Haven bargain break this October by simply clicking on the link below. In October, Haven have some really spooky activities lined up to keep your kids entertained. Pumpkin carving competitions and so much more. 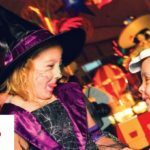 So, why book this October half term for a Haven Halloween extravaganza! 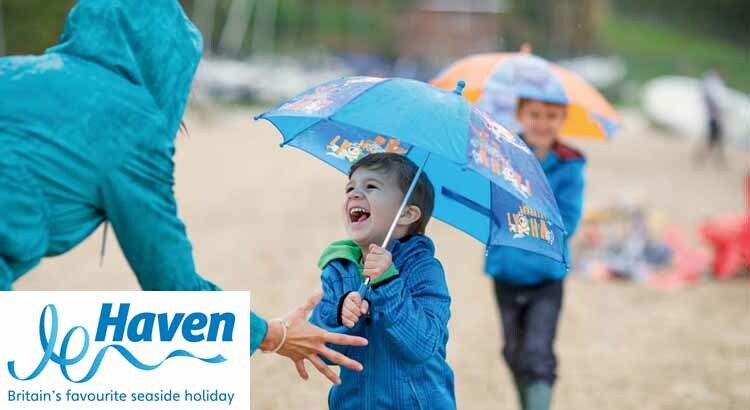 We think that Haven Holidays are just great for families looking for the prefect holiday in the UK! Lovely Locations – Many of the Haven Holiday parks are situated near the coast in some simply beautiful locations! 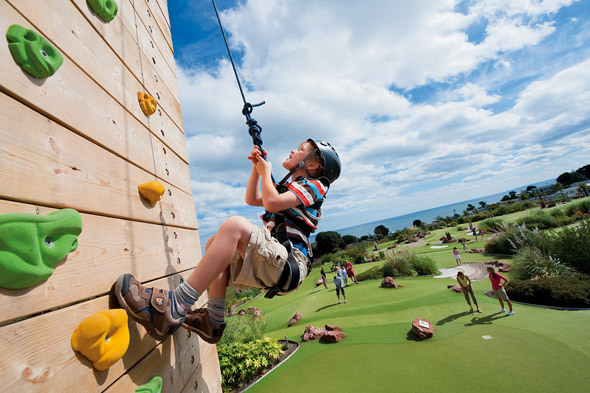 Great Activities – There’s lots to do including play areas, entertainment for all the family day and night, sports activities, and there is always the opportunity to use the indoor pool if the weather isn’t looking too promising! The kids are sure to love the slides and flumes! There are even kids clubs if parents fancy a bit of a break. Fantastic Bars and Restaurants – There are a selection bars and restaurants too so if you fancy a break from cooking there are many options for eating out. Many of the dishes available have been inspired by the seaside so are sure to be tasty! In the bars there are a range of real ales draught lagers, snacks and meals. If you fancy eating in you can go to the well-stocked convenience stores and off licences on the sites, where you can stock up on fruit, veg and freshly baked bread. And if you are looking for a present for someone back home or fancy treating yourself then head to the gift shop. Choose a park from the huge selection available that offers entertainment and activities to suit your own requirements for your holiday.